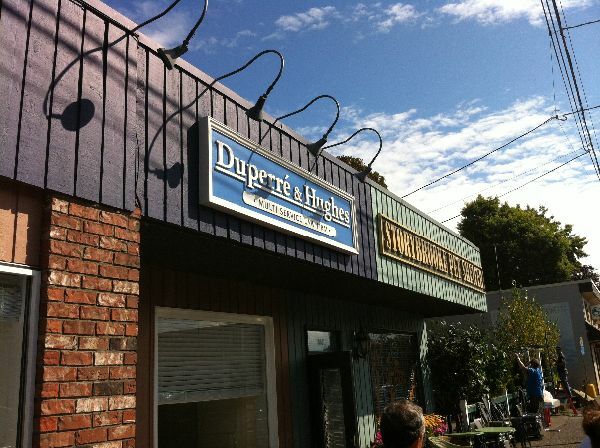 Take a look at the picture of the shop next to Granny’s Diner in Storybrooke. It was originally called “Worthington’s Haberdashery (Suits Hats Ties),” but only for a brief time. 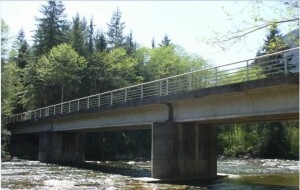 This location suddenly changed to the Pet Shelter for the David and Mary Margaret storyline in Season 1. 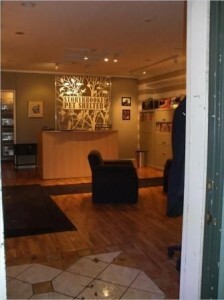 When the shop space wasn’t used for filming it was used by the cast and crew to stay warm during the cold winters of Vancouver, B.C. 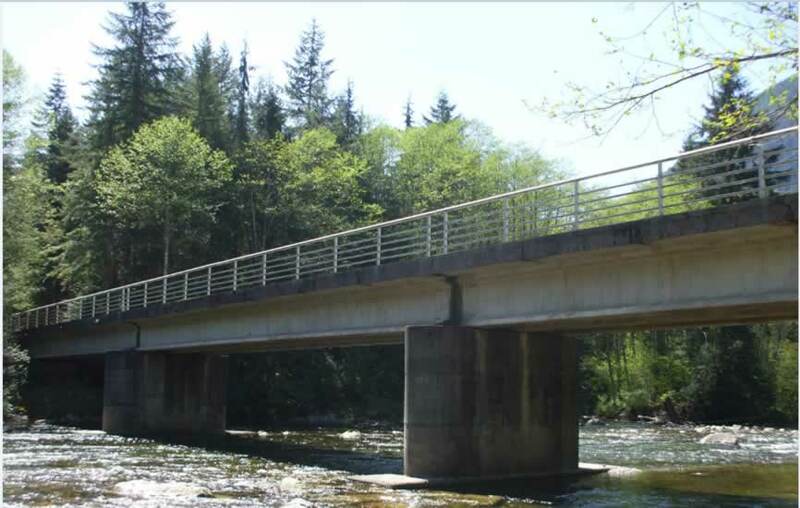 It also was used for temporary storage. For example, when we visited Steveston in 2012, I saw the Game of Thorns door from “The Crocodile” inside the Pet Shelter location on the floor. Our bluebirds in Steveston have chirped that the Pet Shelter location did revert back to it’s original “Worthington’s Haberdashery (Suits Hats Ties)” signage and window late in Season 2. 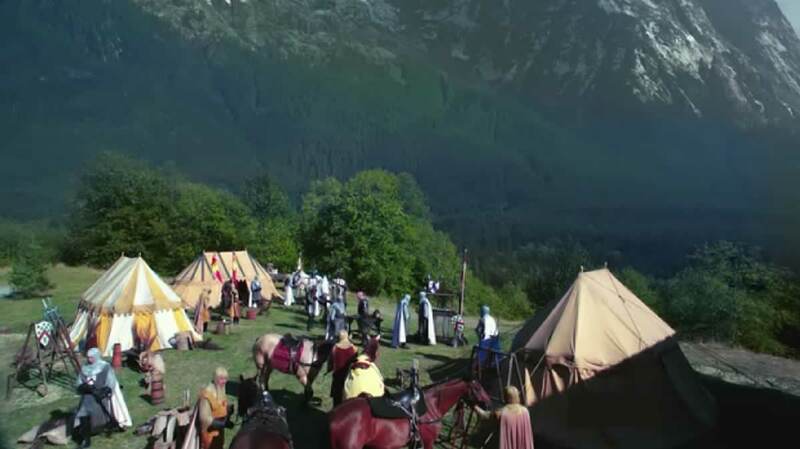 When we return to Storybrooke later on in Season 3, keep an eye out for what that location stays or becomes. 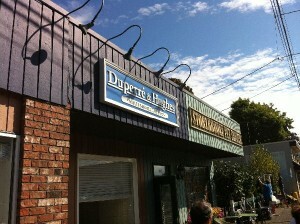 This entry was posted in Once Upon a Time Blog and tagged David Nolan, filming locations, Mary Margaret, once upon a time, pet shelter, steveston, vancouver, worthington's haberdashery on November 2, 2013 by Admin of Storybrooke ;). 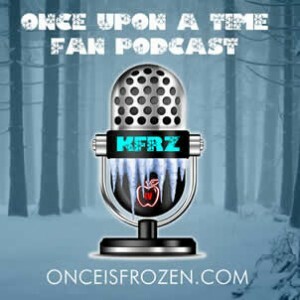 This entry was posted in Once Upon a Time Blog and tagged behind the scenes photos, filming locations, once upon a time, seveston on March 27, 2013 by Admin of Storybrooke ;). This entry was posted in Once Upon a Time Blog and tagged filming locations, once upon a time, vancouver on August 4, 2012 by Admin of Storybrooke ;). 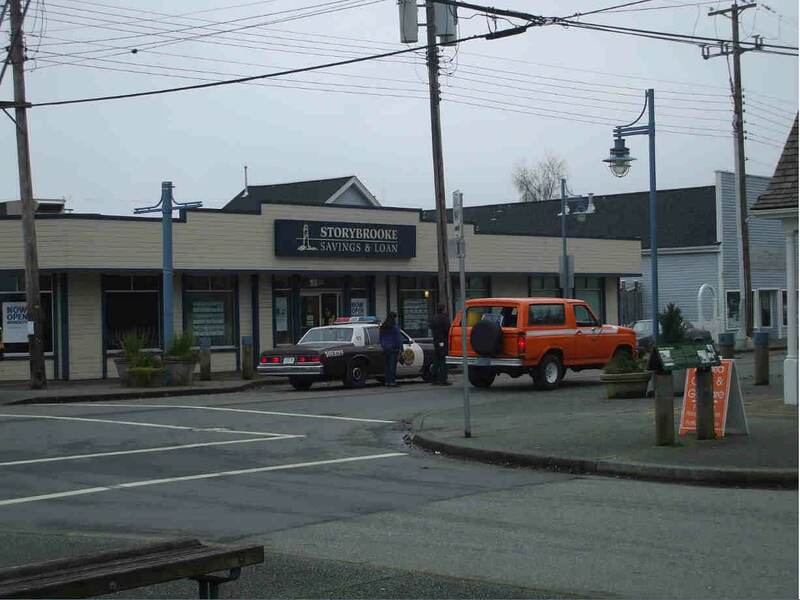 This entry was posted in Once Upon a Time Blog and tagged canada, filming locations, once upon a time, set photos, steveston, storybrooke on February 11, 2012 by Admin of Storybrooke ;). Big Thanks to Ken for notating (and updating) these maps. I really appreciate it so much. It is amazing! Ashley’s fiance works in a cannery. Could we possibly see this national historic cannery site (The Gulf of Cannery Museum) more closely in the future which is just west of Moncton St. & 3rd Ave? 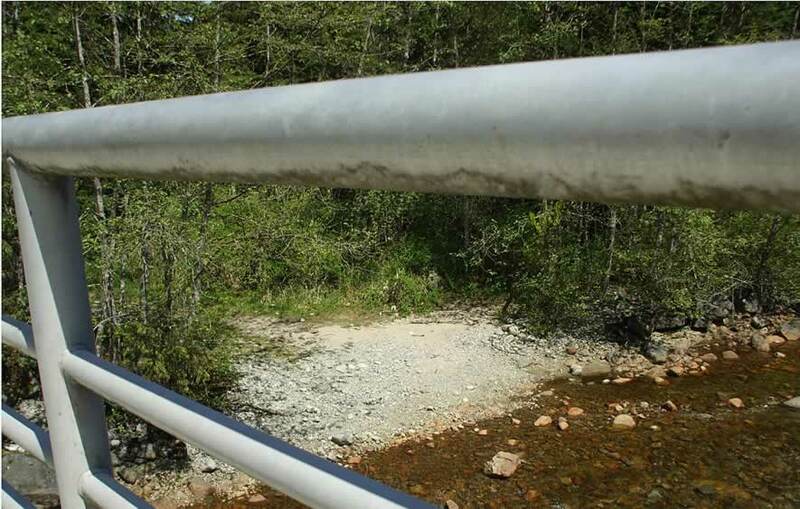 We have seen it way in the background in some of street scenes. 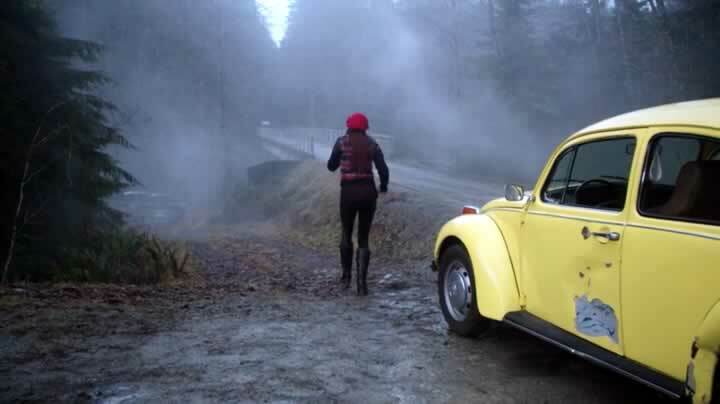 Opening night street shot of Storybrooke Maine with Emma’s yellow VW heading towards the camera Ep. 2 – 7 / looking east from about 3680 MONCTON ST, RICHMOND, BC. Here is a list of the Real Life Steveston businesses that transform into Storybrooke businesses. We support Steveston as the home to our favorite show, “Once Upon a Time”. 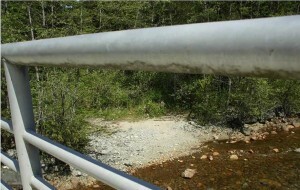 Note: I have provided links to the photos on other sites here. Nikka Fishing and Marine (http://insteveston.com/nikka) becomes a mysterious boarded up free public library (http://www.flickr.com/photos/insteveston/5975941871/in/set-72157627157567647/). Marine Garage (little neon sign in the window says Sepetto’s Garage if I remember correctly) is Marine Garage. Ken’s note: Sepetto’s Garage neon sign should be Seppo’s Automotive. Does the garage belong to Geppetto? We can’t remember if he owns the garage in the show. If so then Seppo’s must be his Storybrooke last name (I remember him being called Marco … so maybe Marco Seppo). Note: Both of these businesses (listed above) are across the street from Mr. Gold Pawn Shop and next to Storybrooke Free Public Library. 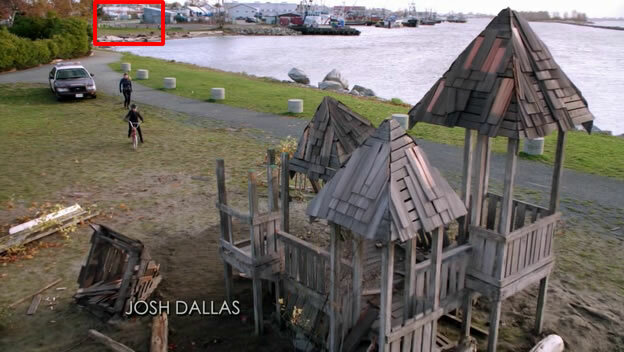 The little park with the white picket fence as seen in your link to the Storybrooke Post Office picture was Mary Margarete’s front yard in episode 6 where she is talking to David after his homecoming party. *Very cool! Thanks Ken for this tidbit! Harmony Dental Studio (this location shows up as Redden Nets in Google street view … has since become the dental office) became the Hat Store. 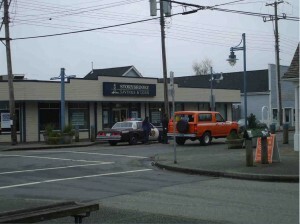 Storybrooke Courthouse is Steveston Courthouse. Worthington Haberdashery changed to Storybrooke Animal Shelter. They were filming this past Thursday and I noticed the name change. Ken’s note: Storybrooke Animal Shelter should be Storybrooke Pet Shelter. My wife thinks she remembers hearing David was going to volunteer at an Animal Shelter (you guys probably can confirm.. 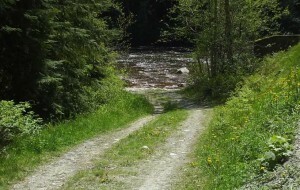 I don’t remember) .. maybe this is the place. 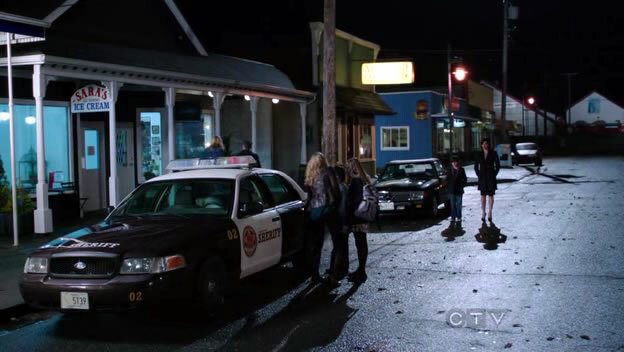 Added 1/19 Sara’s Ice Cream spotted in “True North” in-between Storybrooke Hardware and Paint and Mr. Gold’s Pawn Shop. At this point, I don’t know what the Steveston business name is yet. The Rabbit Hole is the back entrance to red brick Pieces Gift (Purbeck Shoes) building. Budget Appliances becomes Bravura Appliance but I have not personally seen it in any episodes. The store is east across 1st Ave. from Storybrooke Post Office and north across Moncton St. from George’s Taverna. Bravura sign had a image of a weightlifter raising a dumbbell (I think I took a picture of it … but can’t find it now) so I was thinking more of Disney’s Hercules. I saw it late Nov 2011 and I thought what an unusual name for an appliance store. 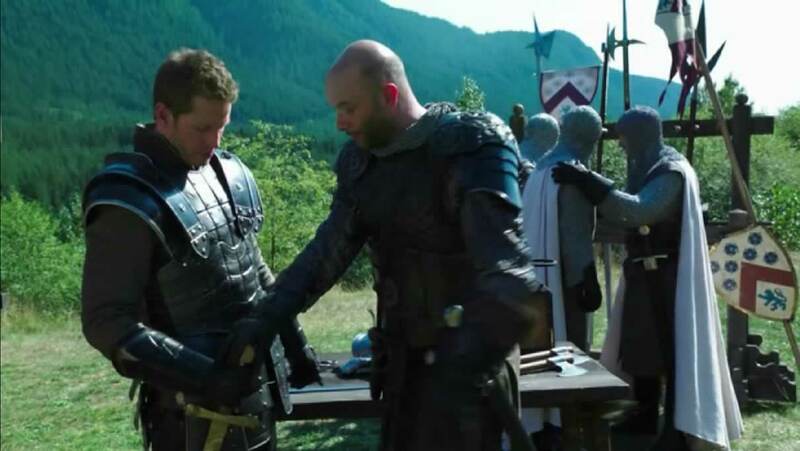 Article on OUAT shoots in Fort Langley. Note: other than Storybrooke Town Hall, I don’t think we have seen the other Fort Langley storefronts yet. Disclaimer: Following based only on information and photos from above article (ie. only my guess). 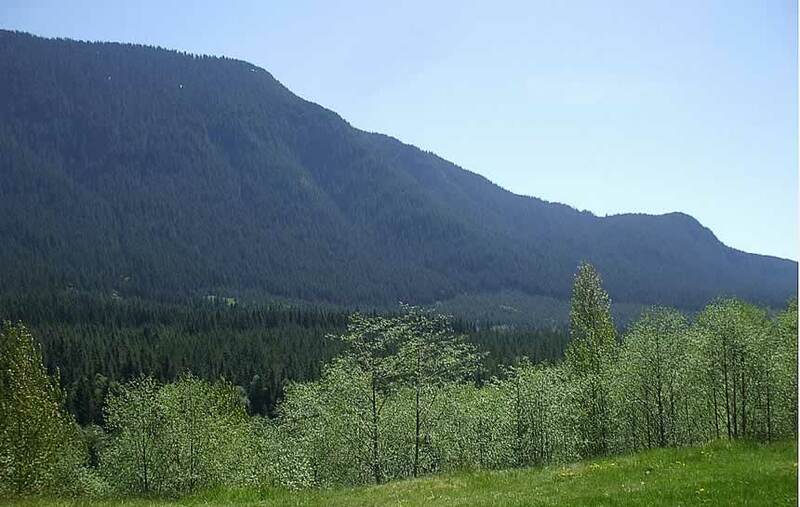 Old Lynn Valley Library identified as a set for Sheriff’s office in link posted by TorityPrism. Note: I am quite certain I may have made mistakes here and there, please let me know and I will resolve them. Thanks. This entry was posted in Once Upon a Time Blog and tagged Archibald Hoppers office, filming locations, fort langley, modern fashions, moncton street, Neighbors, once upon a time, steveston, vancouver on January 14, 2012 by Admin of Storybrooke ;).